Olivia Palermo may be a style icon, but we follow her every move for another reason: her skin. Perpetually glowy—even on day five of NYFW, which is no easy feat—and seemingly devoid of a single pore, her complexion is almost as jealousy inducing as her wardrobe. Sure, she’s probably #blessed with a mostly well-behaving visage, but we also understand that she is a human being—and thus has probably also experienced skin freak-outs and perhaps even a wrinkle or two. So the question remains: How does her skin look perfect every damn day? We went straight to the source: her makeup artist (and Dior beauty ambassador), Daniel Martin. Generous being that he is, Martin heeded our beseeching cries and shared the exact products and techniques he uses on Palermo—bringing us that much closer to our perfect-skin goals. Now, who wants to photograph us for their street style blog? Keep scrolling to see all his tips! For a flawless, no-filter-needed complexion, you need to start with a well-hydrated base. Martin says that he always begins with a good mask and hydrating massage before even touching makeup for Palermo. 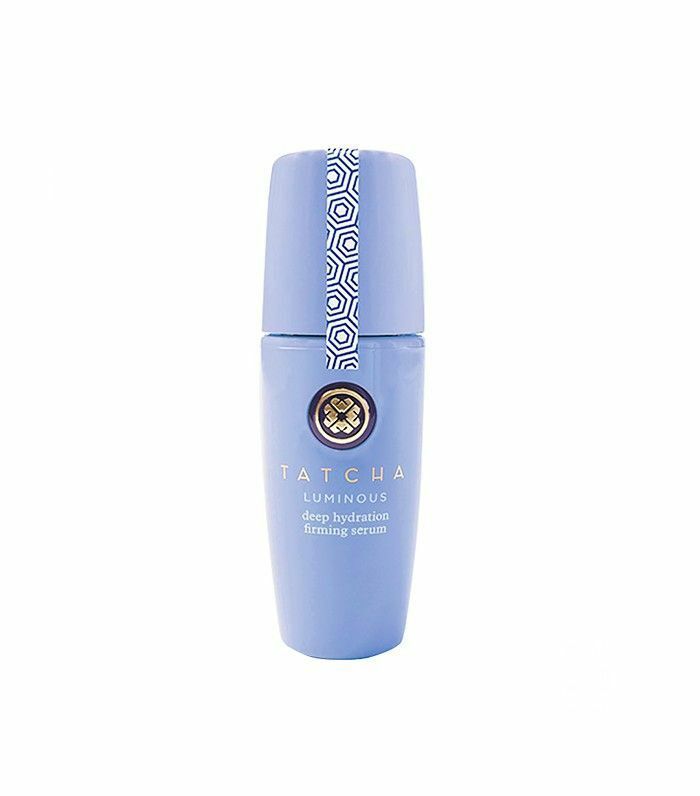 He applies Tatcha’s Deep Hydrataion Revitalizing Eye Mask ($19) for 10 to 15 minutes, and gives her a facial massage using the brand’s Deep Hydration Firming Serum ($95). (If you need a visual, here are some face massages you can do at home). “What I love about this serum is that it also acts as a foundation lock, sealing down any kind of foundation I use on top of it,” he says. To finish the skin prep, he spritzes Evian’s Facial Water Spray ($13) or Tatcha’s Dewy Skin Face Mist ($48). After skin prep, Martin says he usually goes in and starts with Palermo’s eye makeup—that way, if any fallout happens, he can easily clean it up with cleansing water dipped in a cotton swab without ruining her face makeup. 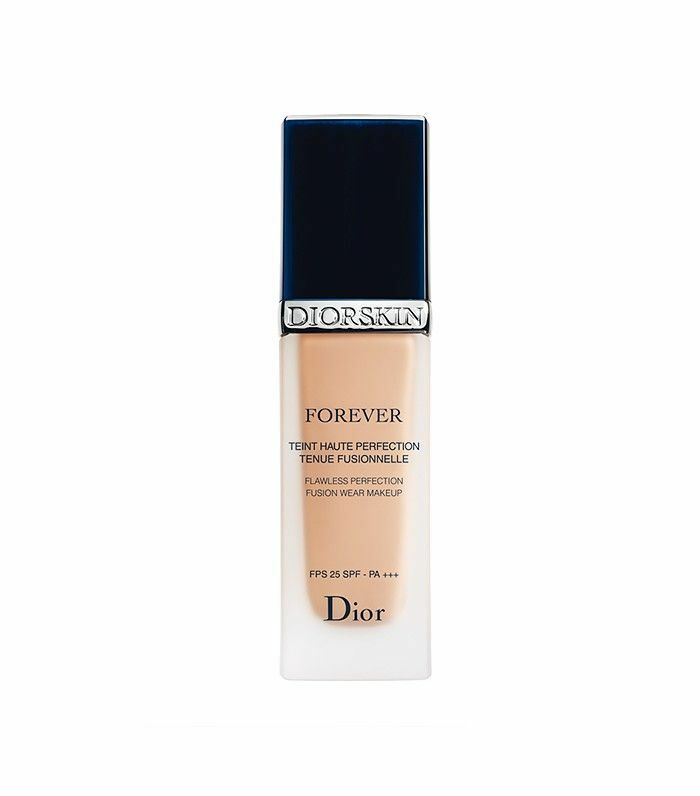 His current foundation of choice for Palermo is Dior’s Diorskin Forever Foundation ($50), which he describes as a “radiant matte finish that doesn’t look flat in photos.” (Charlotte Tilbury’s Magic Foundation, $44, and CoverGirl’s Outlast Stay Fabulous 3-in-1 Foundation, $10, are also good options.) And as for the age-old debate of concealer versus foundation first? Martin says he always, always applies concealer after foundation—and we’ll gladly follow his advice. 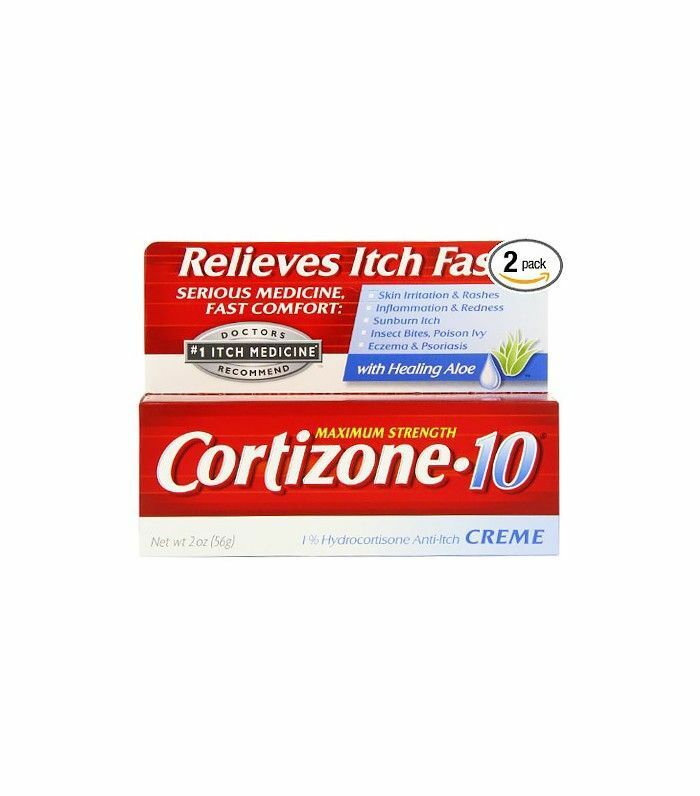 As for application, Martin recommends starting at the center of the face and working your way out. “I tend to buff in foundation, rather than lay it down with a flat foundation brush,” he says. 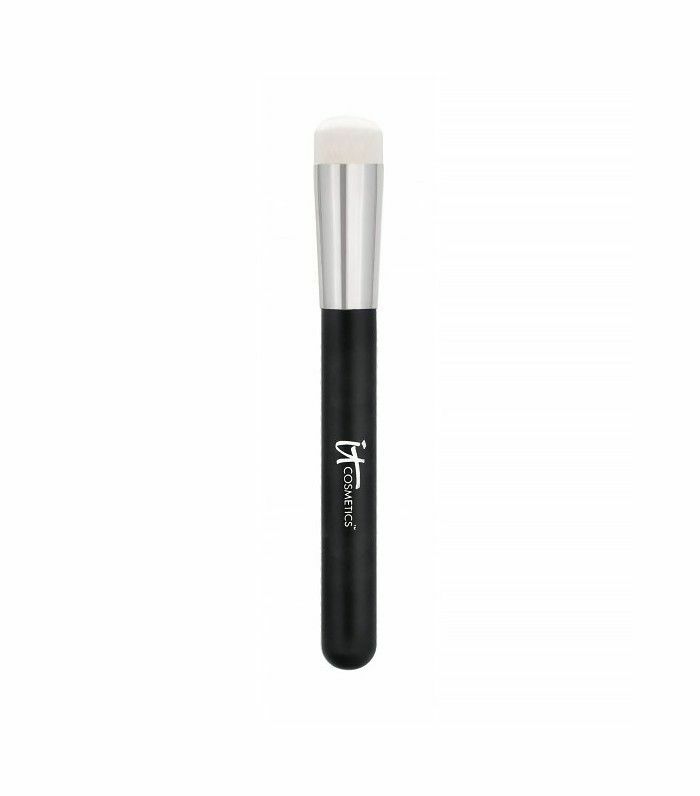 “I also use a damp beauty sponge afterward to really push and meld the foundation into the skin.” Choose a rounded synthetic brush, and don’t limit yourself to foundation brushes—Martin swears by It Cosmetics’ Heavenly Luxe Magic Eraser Brush #15 ($29), which is actually an eye concealer brush that he uses all over the face with short, circular strokes. “Because it’s a rounded flat top, I can work fast with precision,” he explains. You’re either #TeamPowder or not—and Martin is, but he warns us to only use it in the T-zone. “I never dust the entire face with powder, because I want the skin to breathe and feel approachable,” he says. He dusts the powder around the nose, chin, and jawline and leaves the rest of the face alone. 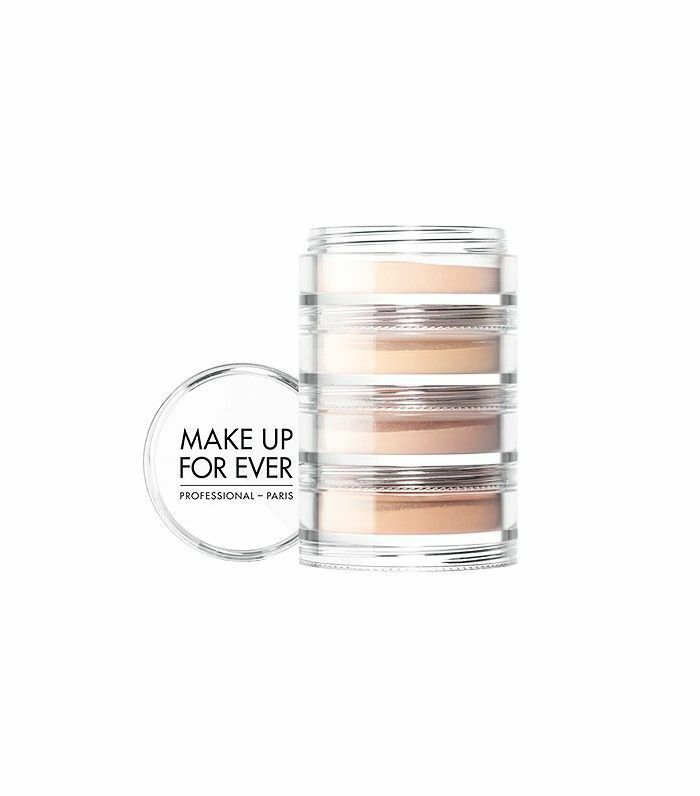 For light and medium skin tones, he recommends Diorskin’s Forever & Ever Control Looser Powder ($52), and for medium to dark skin tones, he uses Make Up For Ever’s Multi-Loose Powder ($36). Shu Uemura’s Face Powder ($39) is another one of his go-tos. Finally, we had to ask him: What about primers? Do we really need to add that extra step between moisturizer and foundation? His answer was simple: no. “I’m not a fan of primers, and I’ll use correctors only when I really need to balance out the skin tone,” he says. “I feel that if you're spending that much time on priming and correcting, wouldn’t you want to find out the reason for the issue with your dermatologist?” Touché. To find out beauty secrets from Olivia Palermo herself, see our exclusive interview.